Japan has announced they will be rebooting a reactor for the long term after a two year hiatus resulting from the 2011 Fukushima meltdown. The country’s return to nuclear energy is being protested by the public, but the government is set on reopening nuclear activity as a means to keep energy domestic and to save money. 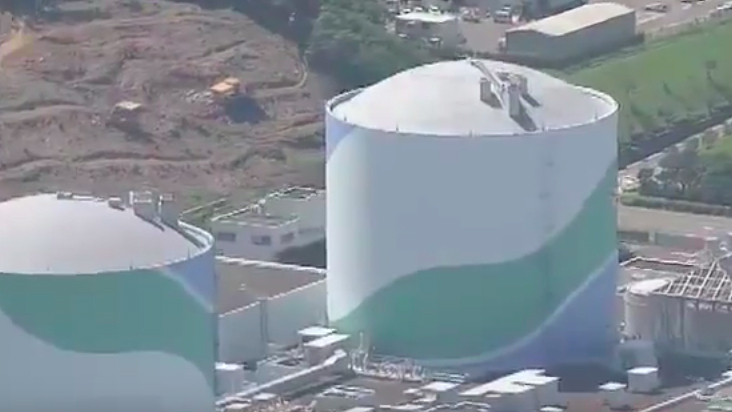 While one cannot argue the power of nuclear energy, it is odd to see Japan reverting back to it after coming up with many innovative alternatives to harnessing energy during its nuclear hiatus. Incredibly, The Japan Times reports that one survey in particular revealed approximately 60 percent of respondents opposed continuing nuclear energy use.